It is Friday and we have reached the end of this ColourPop review week. 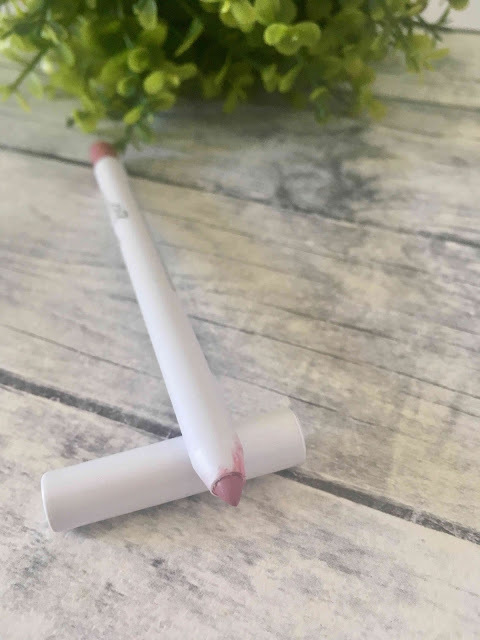 Today will be the last review and we are looking at the ColourPop Lippie pencil in Lumiere. I have to admit that I am glad that it is Friday and that the weekend is here, blogging this whole week everyday was challenging but it was awesome. From next week we are back to normal scheduling (Monday, Wednesday & Friday), needless to say the content will still be awesome. Today's post will be a short one, so have a quick look, leave some love in the comments below and then you go curl up on the couch and watch some TV or get ready for a night out on the town. Packaging : Again with the white all over except at the end where it indicates the color of the liner. I love ColourPop packaging, so simple, yet so elegant and functional. Unfortunately this pencil is not automated and you will have to sharpen it, which let one loose some of the product. The cap closes very tightly and that reassures me as I know I will not open my bag and find chaos inside and then obviously the holographic name and brand that is printed on the side. Application : This pencil goes on very smoothly and it is easy to just line your lips or fill them in completely. It's comfortable to use and other than the formula its rather standard, but great! 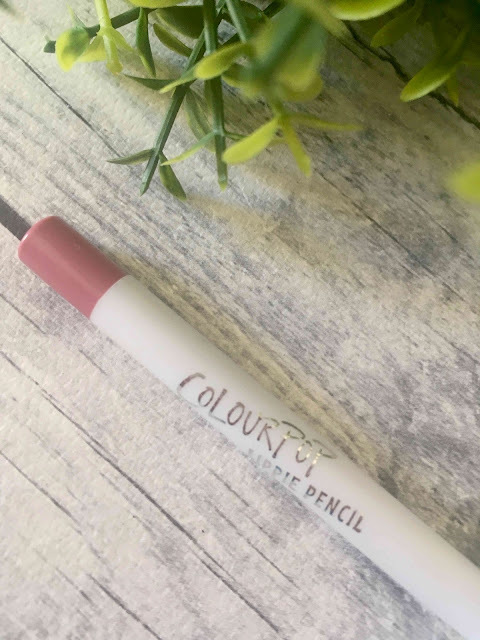 Staying Power : I think that this type of pencil is great and easy to wear on its own, but it is created to pair with the Ultra liquid lipsticks of the lippie stixs, to make them last longer or make their formula bearable. I find that with light snacking and drinking this lip liner on its own will last a good amount of time and when paired with ColourPop's lippie stixs, it definitely prolong the wear of the lippie stix. 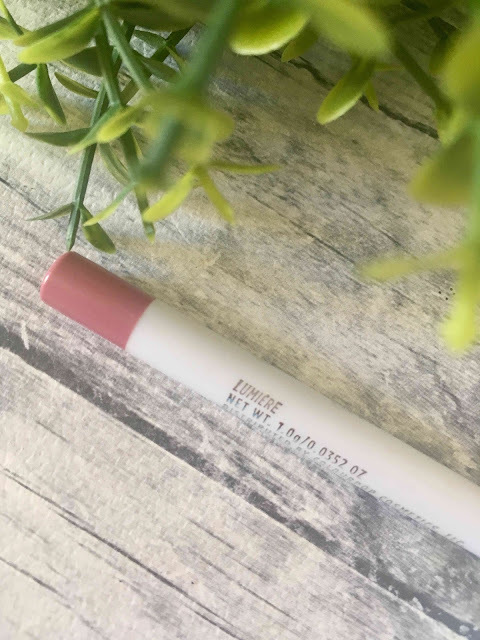 Formula and Feel : This is a very creamy and soft pencil that look gorgeous on the lips. Because of the smooth formula it just glides on the lips and does not drag or tug at the lips at all! It feels comfortable when applied and can be worn on its own or just topped up with a touch of lip balm over. 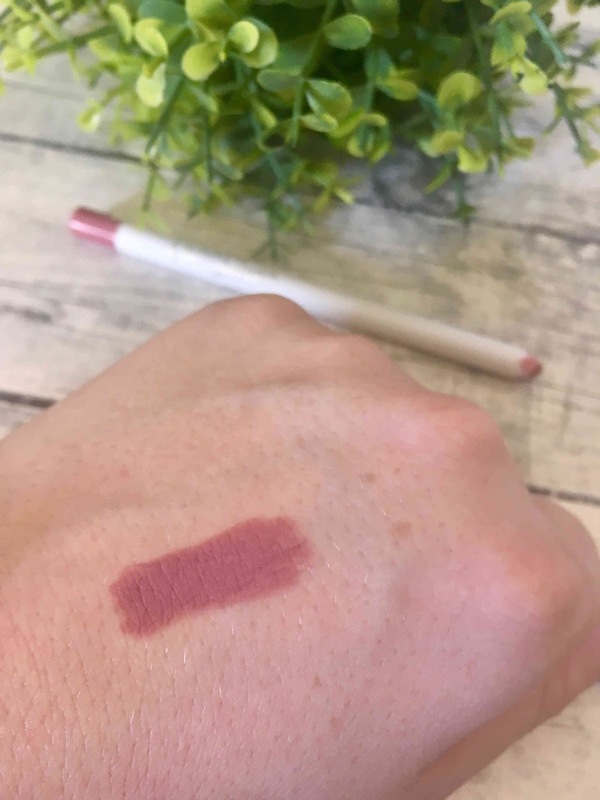 The deeds : Like in all the other posts this week, you can order this from the ColourPop website or use a third party seller. These lovies retail for $5 and are truly worth every cent. Infact I would rather pay $8 for this pencil than the $2 the liquid lipsticks are worth. Please do not tell ClourPop this cause then they will up the prices and there is still so many colors I want to get as they come in a variety of shades. All in all I highly reccoment you check these out if and when you do place an order with ColourPop cause I promise you will not be disappointed. Let me know what you thought of this weeks review marathon of all the ColourPop goodies I got and if this is something you would like to see from time to time on the blog. Please check out the previous 4 posts if you have missed any of them.